A project is a one-time work item. For example a carpenter may begin a new project and call it NEW HOUSE. He can then scan workers In/Out for this project, thereby allocating employee time to it. Once the project is marked as complete he can no longer apply workers' time to it. To add a project log in to your TIMEDOCK web portal and navigate to Setup > Projects. Now click New to add a new Project. A screen will display asking for further details such as the Name, Description etc..
Click the 'dispatch to' button on the right-hand-side of the job. Once the project has been dispatched to your device you will be able to scan employees in against that project. 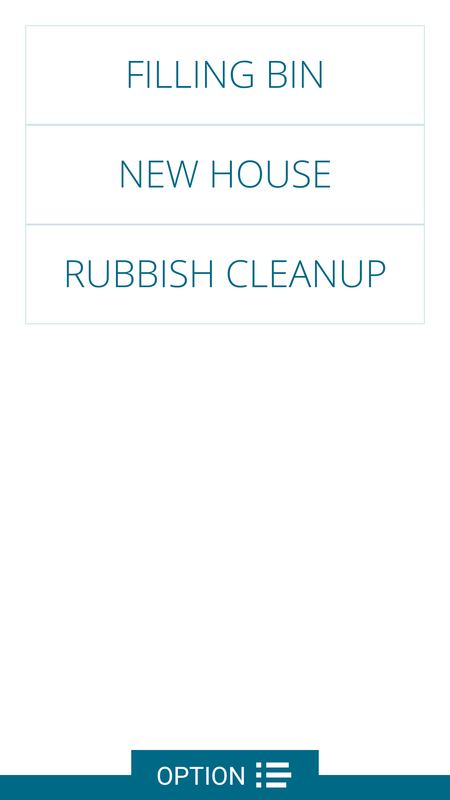 Open the mobile app and tap the shovel icon in the bottom left hand corner of the screen - this will display a list of available projects and tasks dispatched to the device. Select a project to being scanning employees in against it. 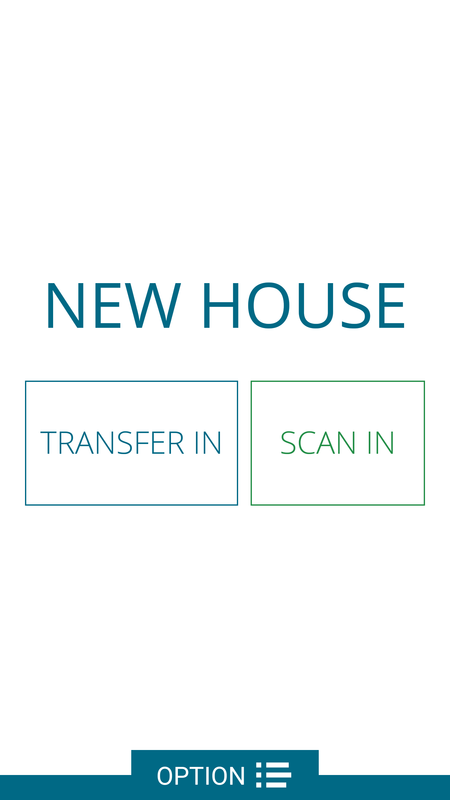 When selecting a project you will be given a choice of either transfer in or scan in. Use the transfer in option to assign employees to the project that are already clocked in, and use the scan in option to assign the project to employees who are not yet clocked in. To print a project card navigate the Setup > Projects screen and tick the checkbox to the left-hand side of the project you wish to print a card for. 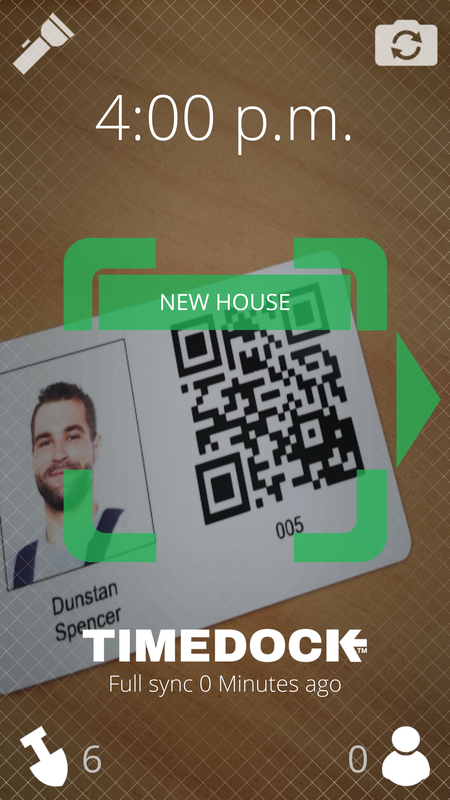 If you have printed a project card, you can use the barcode scanner in the TimeDock mobile app to scan the QR code on the task card, as long as the project has been dispatched to the device. This will select the project for you to commence scanning employees in against. Click 'Close this job' on the project item.